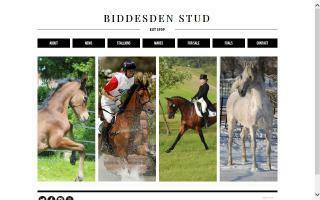 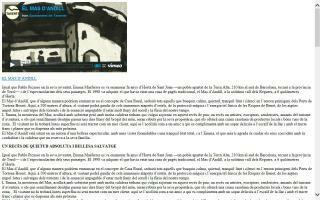 Anglo-Arabian Breeders and Stallions Directory - O Horse! 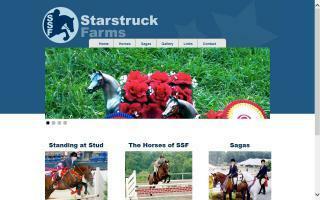 Company specializing in equine sports. 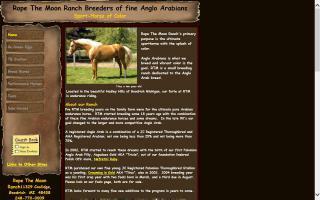 Breeding Anglo Arabians. 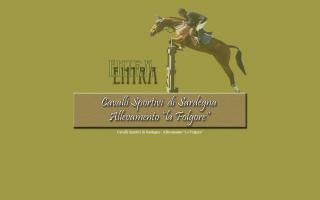 Anglo-Arabian horses for sale out of our Thoroughbred mares, with lines to many outstanding horse race winners.